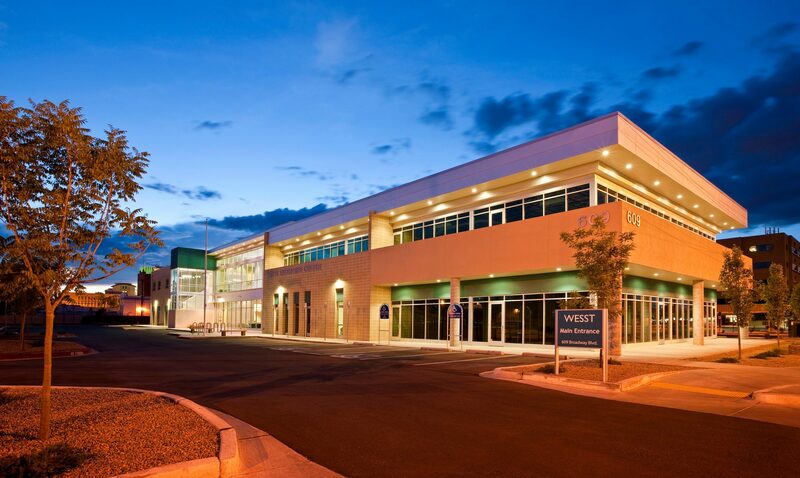 The WESST Business Center in downtown Albuquerque is a 37,000 +/- sf facility, consisting of training and conference rooms, administrative support space, a computing center, retail, office, artisan, and manufacturing areas as well as special purpose spaces. 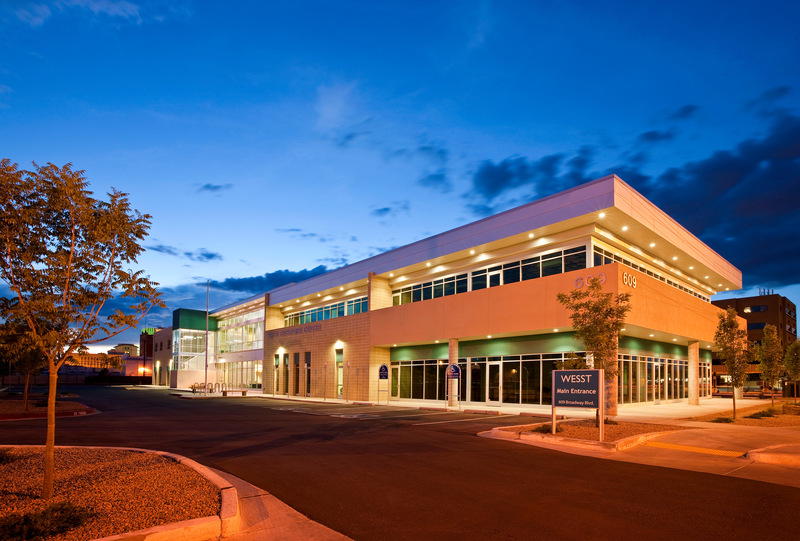 The project will revitalize a portion of a block in downtown Albuquerque. 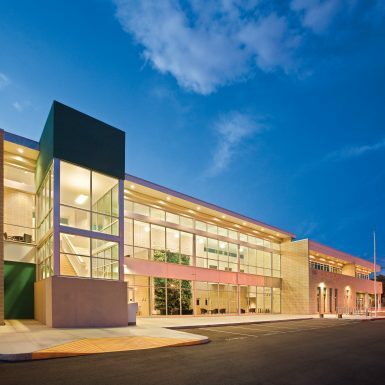 The project is envisioned to become a model for sustainable design as well as sustainable incubator practices. 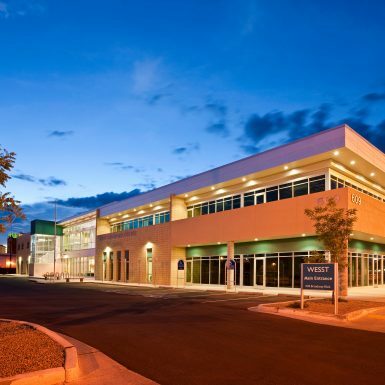 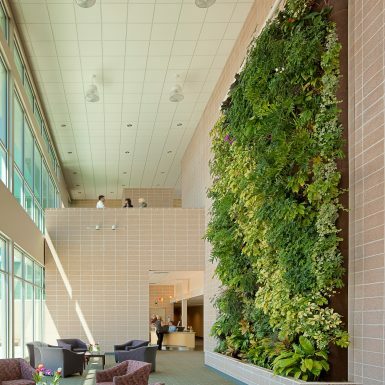 It was the first city-owned building to be built to the LEED Silver specifications of the U.S. Green Building Council’s Leadership in Energy and Environmental Design program.